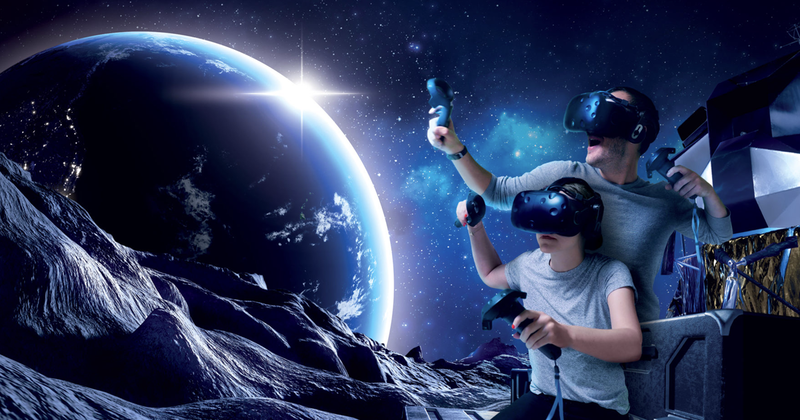 As one of the most fun and games activities in Sydney, it is not surprising that Virtual Room has been extensively covered by the media here. We welcome all media opportunities and are very happy to offer you and your colleagues a full game experience as well as supporting images and media for any articles you decide to write. 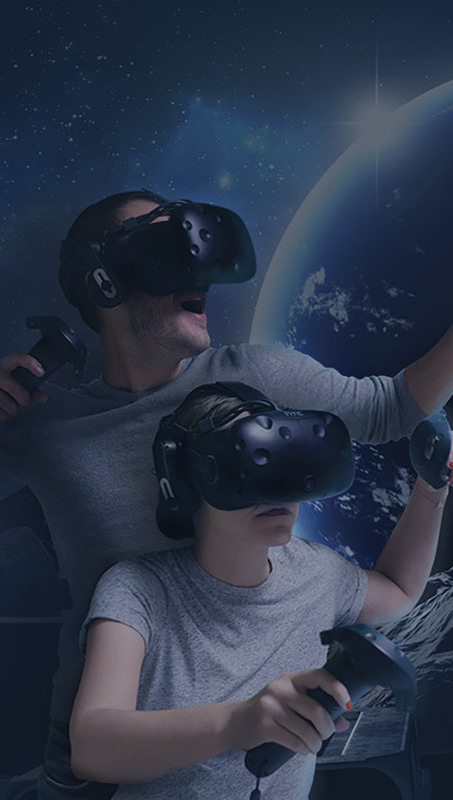 Check out what these media outlets are saying about Virtual Room Sydney – the best virtual reality Sydney has available today! 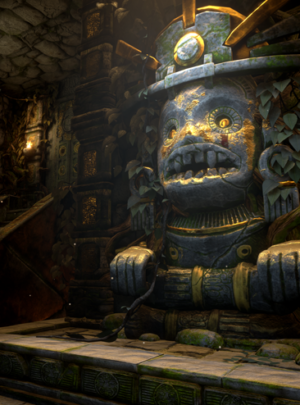 Broadsheet found Virtual Room to be an incredibly realistic experience with very believable movement. They also note that collaboration is key and you really need to work together to solve the mission. Gizmodo interviewed one of our Directors, Rebecca Assice, about how the full time mum living in Singapore managed to launch Australia’s first and only room-scale virtual reality experience. 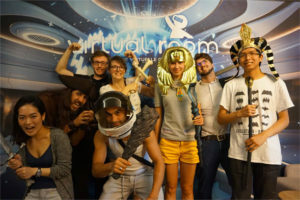 Scott and the team at Escape Room Sydney blog wholeheartedly agree that Virtual Room is the best VR experience in Sydney. They did not experience any nausea or motion sickness unlike Sydney VR experiences they have tried. 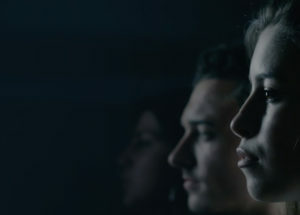 They describe this experience as more of a multiplayer gaming experience than a true escape room experience, however note that escape room enthusiasts would most likely enjoy it very much. The team then returned to try Chapter II in July 2018 and again thoroughly enjoyed the experience. They felt the graphics and immersion were just as good as Chapter I but that Chapter II was a lot more challenging.